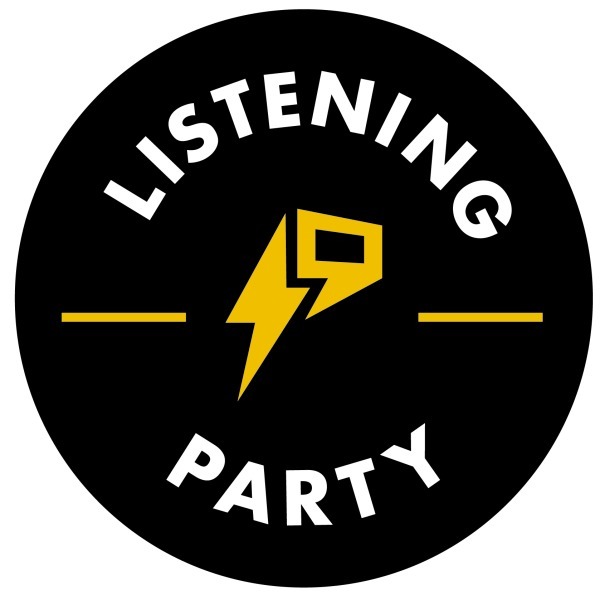 On this installment of the Listening Party, Rock it Out! Blog host Sami Jarroush, along with Consequence of Sound Editor-In-Chief Michael Roffman and staff writer Dan Caffrey, discuss the newest album releases from Pearl Jam and Motörhead. While they offer up their pros and cons, let us know your thoughts on these albums in the comment section down below.